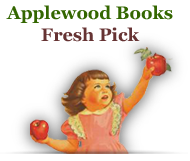 Applewood Books: Hello, San Francisco! • Simple and colorful illustrations and rhymes about San Francisco • Wonderful to read aloud, a great shared experience • Residents and visitors alike will love this charming book • "Hello!" board books have sold 40,000 copies since their debut in 2009 • Zschock's "Journey Around San Francisco from A to Z" has sold over 20,000 copies • Other available "Hello!" titles are: Boston, Cape Cod, Maine, Philadelphia, Rhode Island, Vermont, and Washington DC • New "Hello!" books for 2012, along with "HelloSan Francisco!" 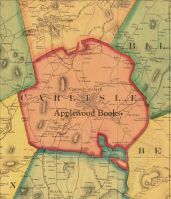 are: "Hello Yellowstone!," "Hello Chicago!," and "Hello America!." Welcome to San Francisco! 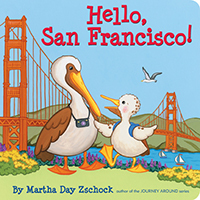 Parent and child Pelicans explore The City by the Bay in best-selling author-illustrator Martha Day Zschock's Hello! board book series for children. In Hello, San Francisco! join the pair on their fun-filled visit to this famously foggy city as they ride cable cars up steep hills, shop on Fisherman's Wharf, and cross the Golden Gate Bridge. Along the way they eat fortune cookies in Chinatown, look up at the redwood trees in Muir Woods, and make some new friends at the San Francisco Zoo! For ages 2-5. Made in the USA.